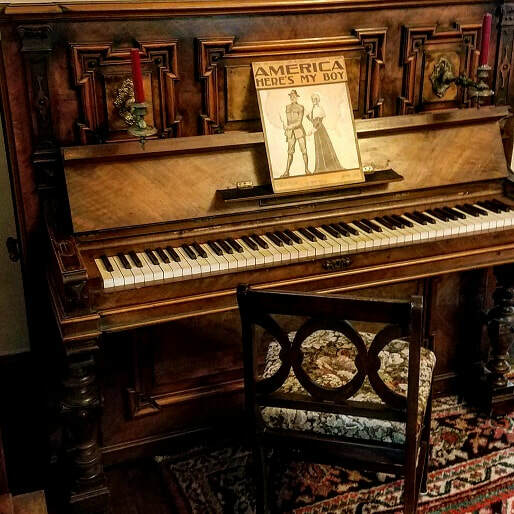 The Center Street House Museum is a circa 1890 Victorian house containing period furniture, costumes, and decorative arts. On the second floor is a doctor's office with examples of period medicines and quack cures. The second-floor bedrooms also have an extensive doll collection and furniture from the last two centuries. Do you have an interesting piece of Victoriana that would compliment our collection? We'd love to hear from you! The Society is always looking for donations to help supplement our collections. We are always looking for volunteers! If you love history and would like to be a tour guide at the Center Street House, we'd love to hear from you! 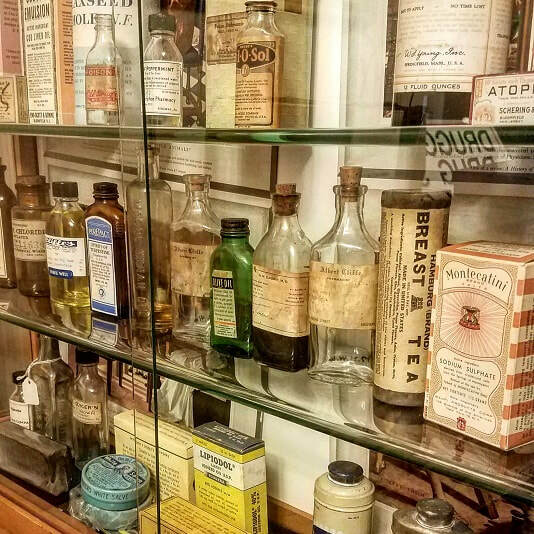 Visitors to the Elk County Historical Society are invited to step back in time at the Center Street House. Tours are available by request during open hours or by special appointment. Our volunteers love to take visitors through the house!